We have designed a series of fun and educational workshops for kids age 4-9 this summer. While promoting environmental messages, we are incorporating STEAM (Science, Technology, Engineer, Arts and Maths) in the activities and arty crafts. 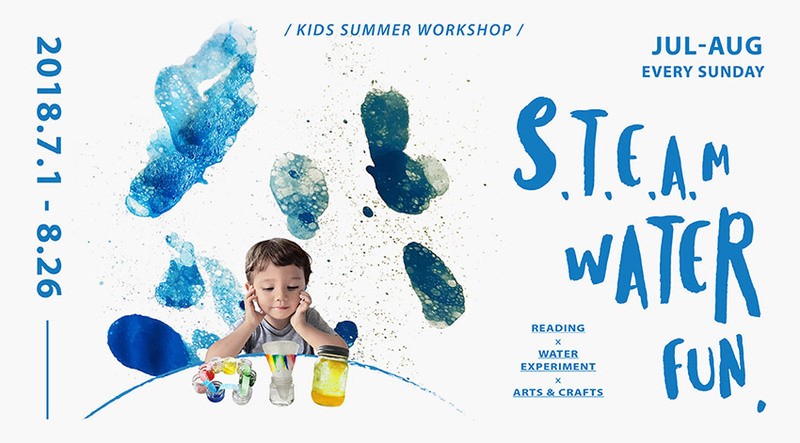 Inspired by the theme of Aqua, each workshop consists of storytelling, simple science experiments and art activities all related to water. Let your kids learn some daily life science and express their creativity with us! Why does it rain? How does cloud form? This workshop will give your kids an idea about the rain system in a range of fun and experimental activities. 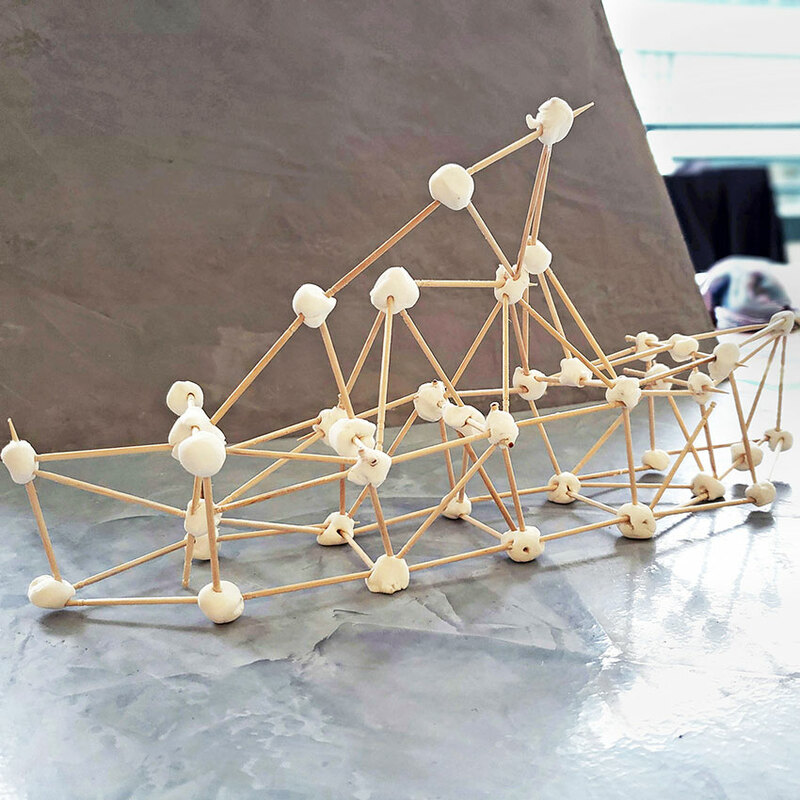 And build a unique structure art with clay and toothpicks! Story Reading: "The Little Raindrop"
*Recommended age range of participants is 4-9 y/o. *Max class size is 15 children. *No Refund or Cancellation once paid unless Typhoon No.8 or 10 or Black Rain Storm signals are hoisted on the day of workshop, in which case customer can choose for a full refund or select alternative available workshop dates/times. 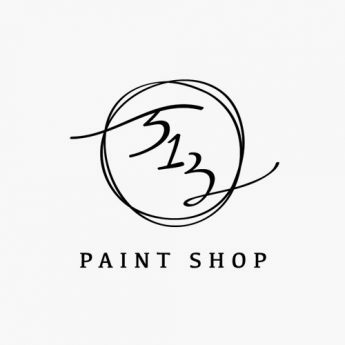 *513 Paint Shop reserves the right to cancel or postpone workshop times/days in order to have optimum group size and tutor to children ratio.